A unique twist on a holiday classic, The Hip Hop Nutcracker is coming to Paramount Theatre Seattle on Saturday 17th November 2018! 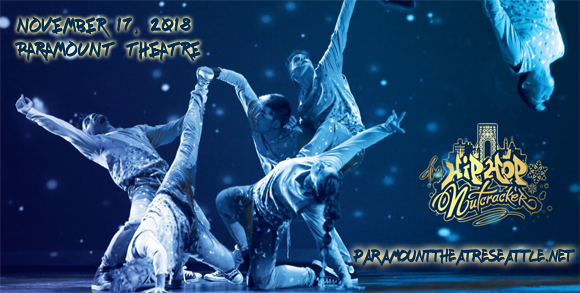 The show brings a fresh and contemporary vibe to Tchaikovsky's original ballet masterpiece, changing up pointe shoes for some fire Jordans in this spellbinding but street production! Experience the magic of Christmas as emceed by the man himself, Kurtis Blow!